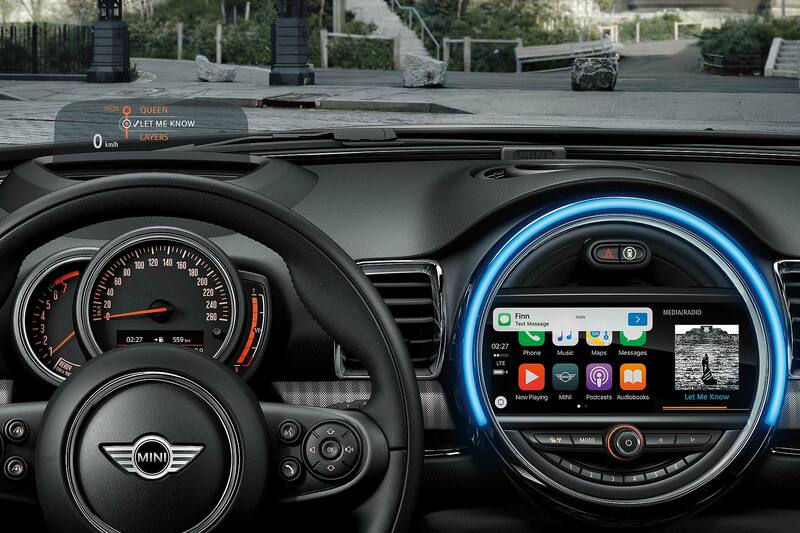 Mini has at last introduced Apple CarPlay smartphone connectivity into its model range, with new 2017 Clubman and Countryman models first to get it. Cars ordered from July 2017, with the Media Pack XL or Media Tech Pack, will get Apple CarPlay preparation, working via a central 8.8in screen – which now has touchscreen functionality alongside the usual Mini Touch Controller. That’s not all Mini’s changed for 2017 either. Those who’ve been driven to distraction by the current generation’s substandard fuel gauge now have a much more precise readout: like all the July 2017 changes, it’s not headline-grabbing, but customers will welcome it. Same goes for instruments that, at night, are now illuminated in crisp white rather than BMW orange. 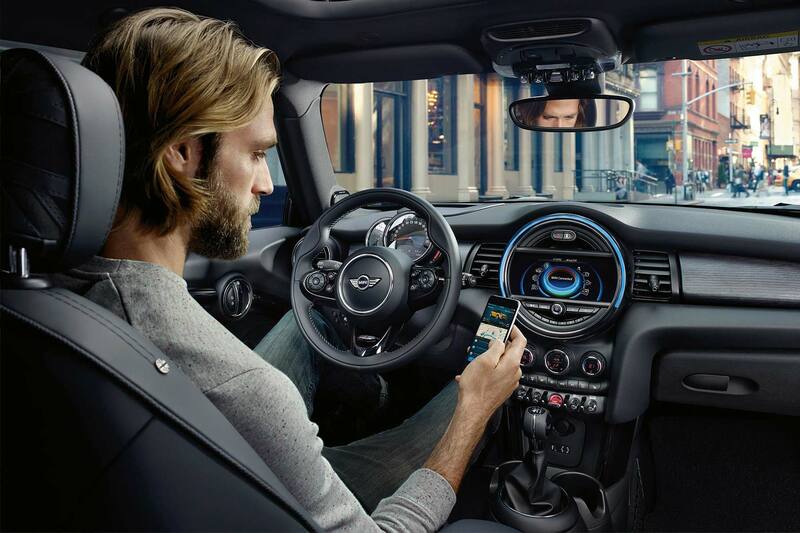 2017 Minis will be a bit safer through the introduction of a driver alertness monitor on Hatch and Convertible models, for those picking the Mini Visual Boost, Mini Navigation or Mini Navigation XL options. When it senses the driver’s getting tired, it will nag them to take a break. 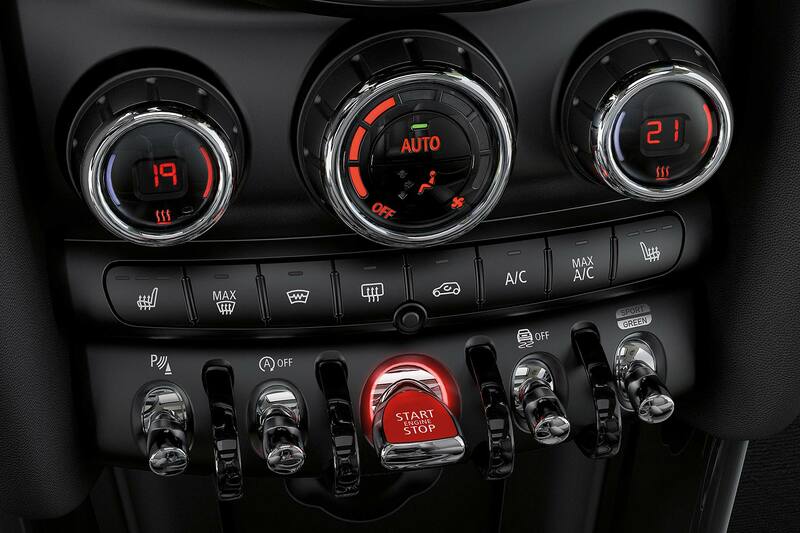 Finally, the fiddle of adjusting Mini Driving Modes will be made a bit less niggly by moving the switch to a toggle controller below the air con dials. As for CarPlay on other Minis, expect it to roll out in time – perhaps on best-selling Hatch models when the model range receives its mild facelift due later this year?